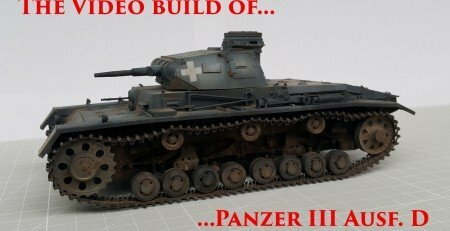 Panzer III is a project which first saw development during early 30s. 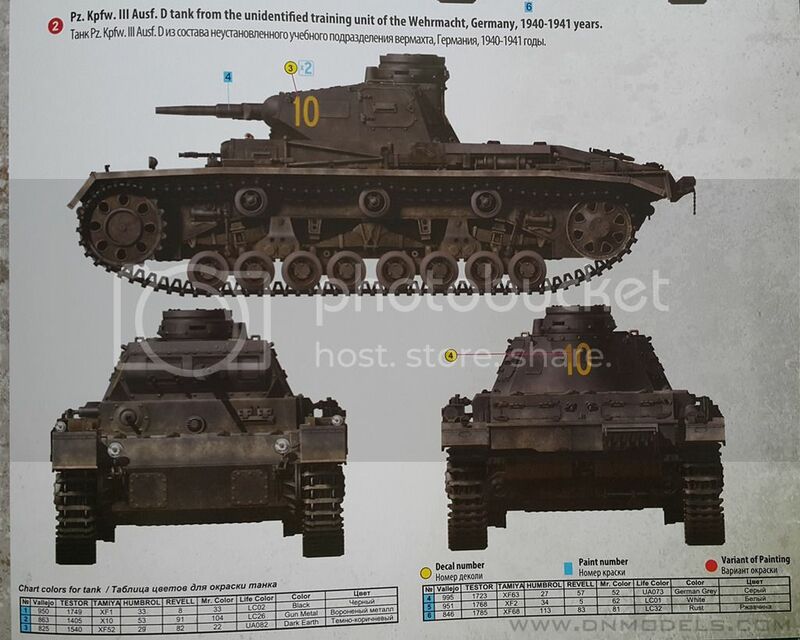 During those years, Germany wasn’t able to produce heavy tanks, thus many compromises arouse during the initial stages of the build, and many changes followed as well. 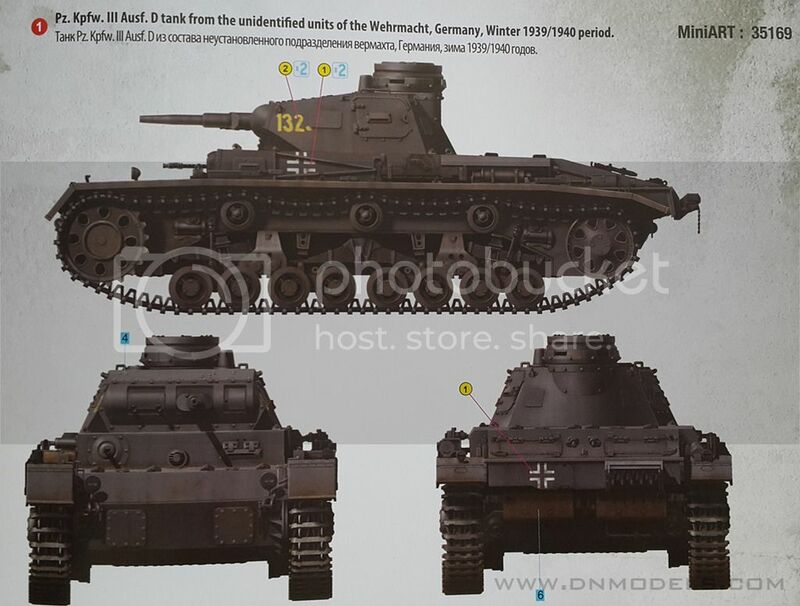 A, B and C versions of Panzer III were made with relatively weak armor and weak armament. Those were some of the reasons why they were produced only in couple of items each. 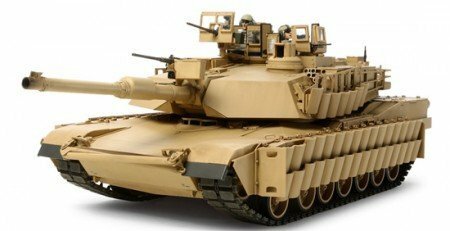 The first version that saw greater number of production was D, /still pre-production though/ which features heavier armor, hull and suspension modifications as well as transmission improvements. 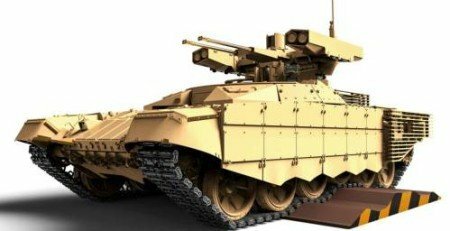 D model saw some action in Poland and Norway, and was followed by heavily modified E version, which is the first production type. 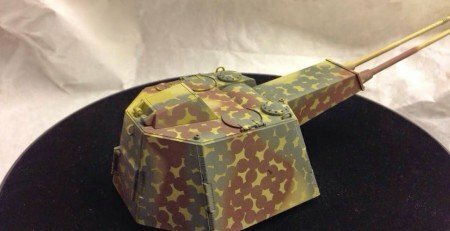 Nevertheless, Ausf. 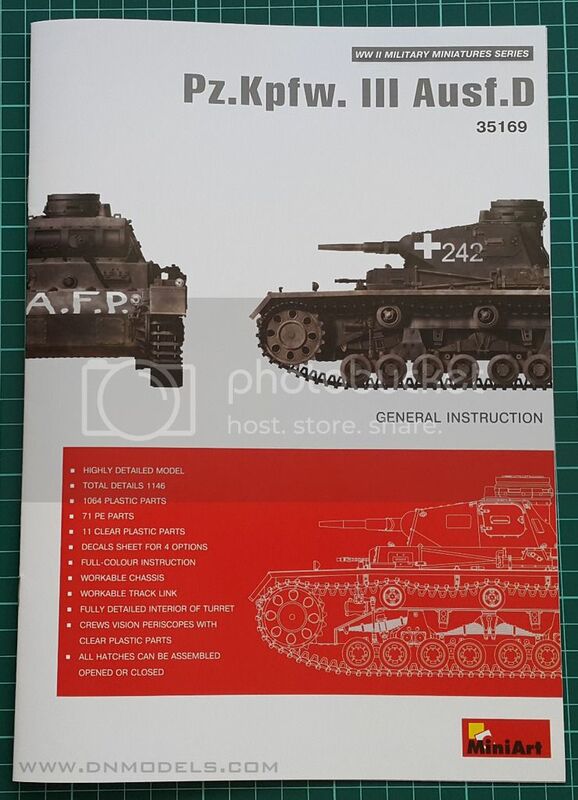 D remains the initial base for the development of Panzer III, and it set the beginning of a long life of that popular German tank. 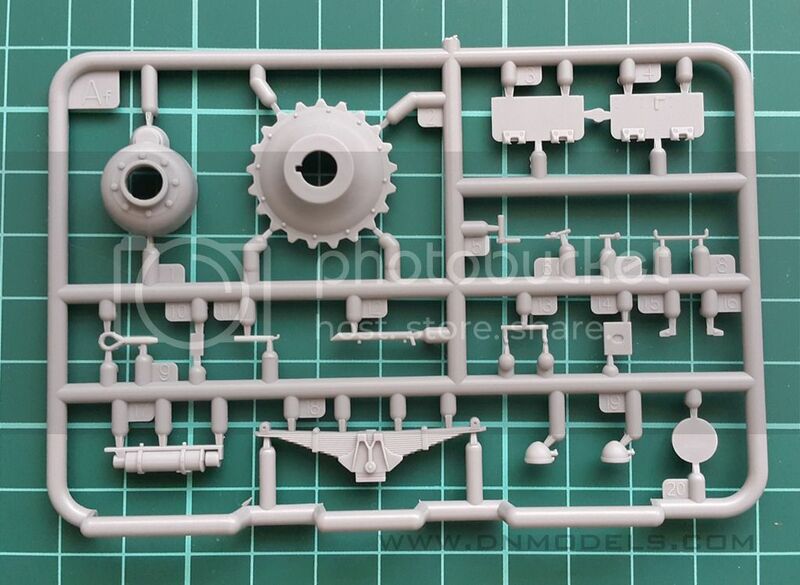 This is the third kit of pre-production Panzer III that we get from MiniArt, and alongside with B and C, we have a great line of pre-preduction Panzer IIIs, which feature higher number of road wheels and showing the older concept of building tanks before the beginning of WWII. 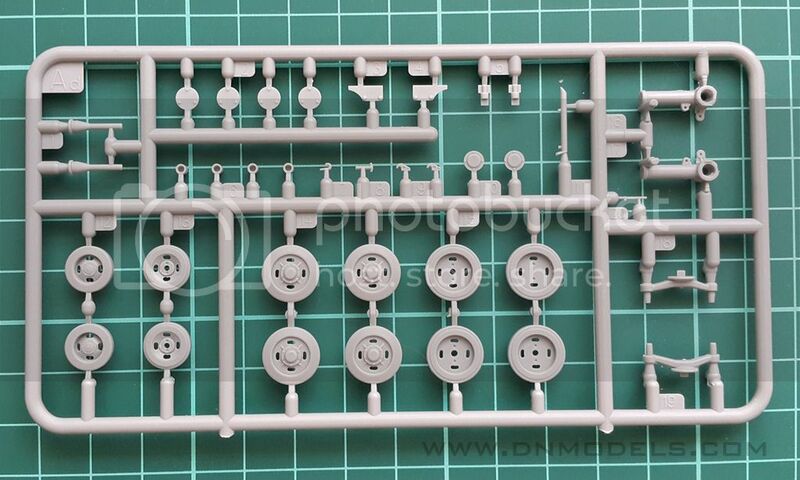 The kit is highly detailed, and not for unexperienced modelers. 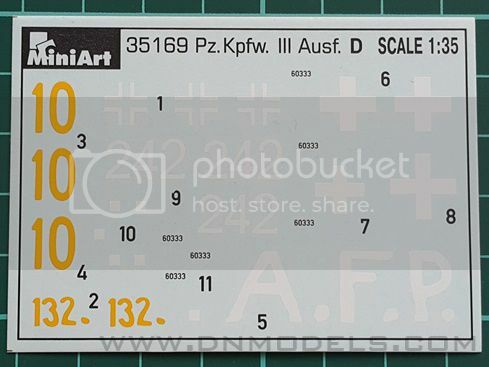 It features 1146 parts, from which 71 are phto-etched and 11 are clear. The detail is very nice, the moldings are clear and with high quality. 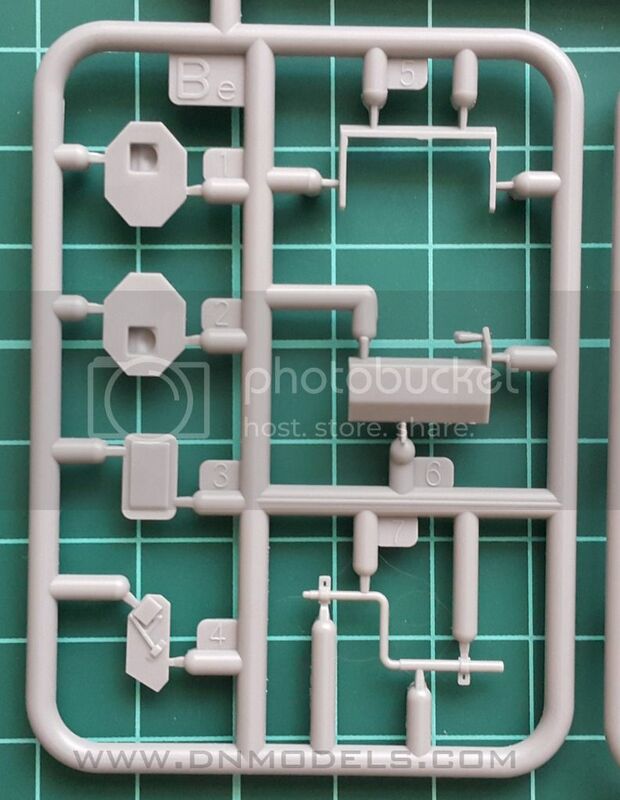 The kit 35169 is made from the new plastic material that MiniArt are going to use from now on /end of Summer 2015/ in order to provide the customer with improved quality and fewer problems. 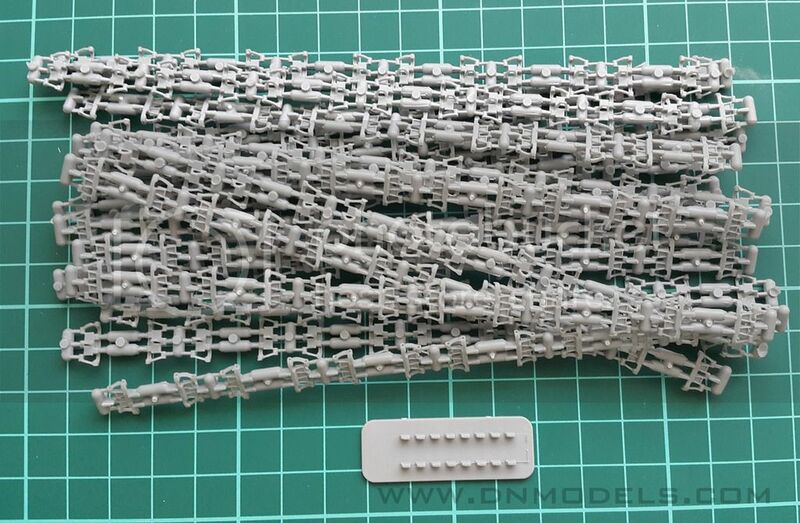 Sprues seem to be very flexible and soft enough. 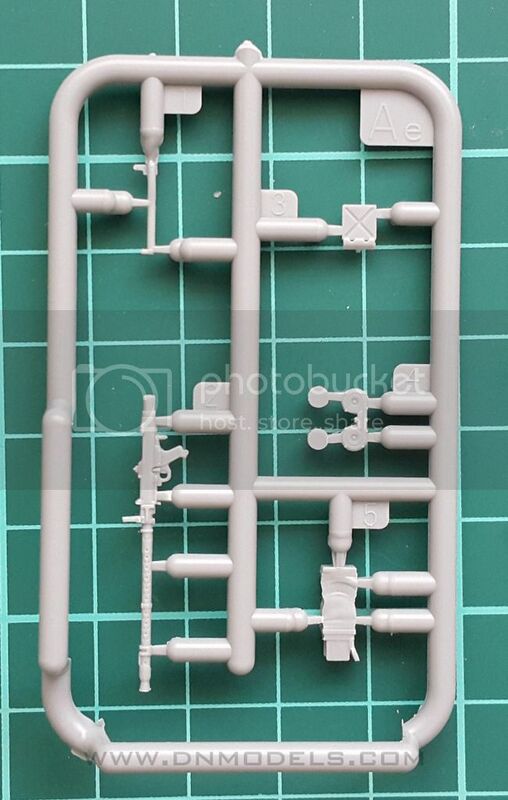 Actually, that was the only thing missing in MiniArt previous releases. Everything else is here: great quality, attention to detail, clever engineering. Special commendation goes to the turret interior and the tracks engineering. 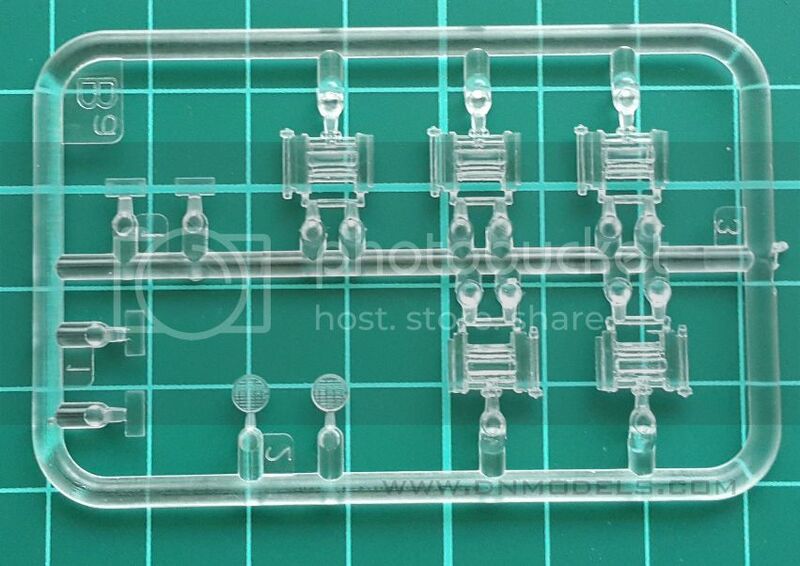 Tracks are closer to an aftermarket item, than to a regular OOTB kit. 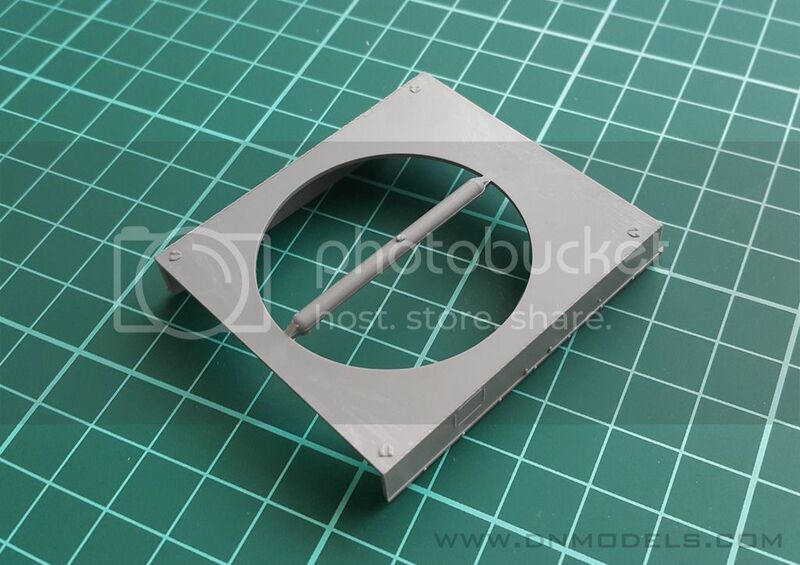 They consist of a track link, and two pins from each side, which are assembled using a molded tool for alignment and if properly done, they should be fully workable. 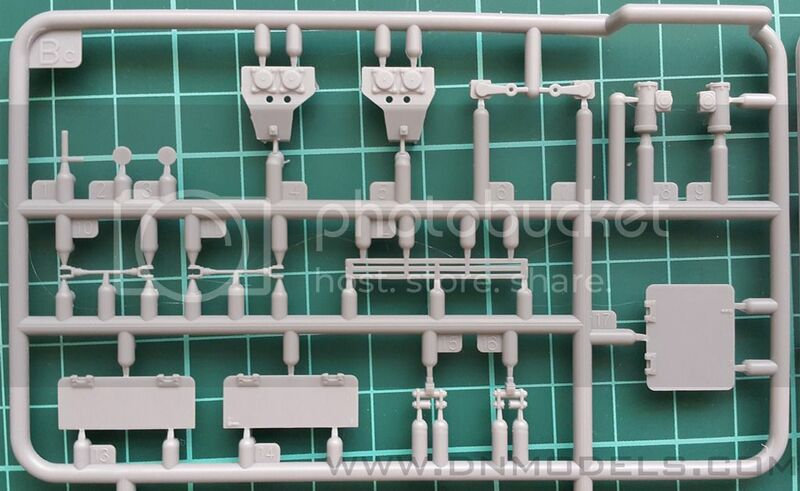 MiniArt hit a soft spot here, since most of the armor models are usually stripped from high quality tracks, and every advanced modeler is almost forced to get aftermarket sets which usually cost as much /if not more/ as the model itself. 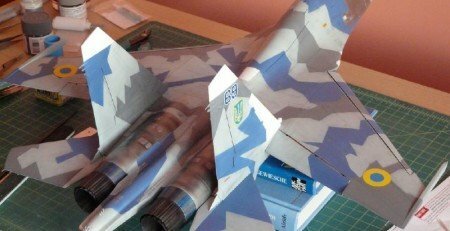 With that, Ukrainians added this great bonus to their kits, while in the same time other companies remove it from their sets. Clever thinking! 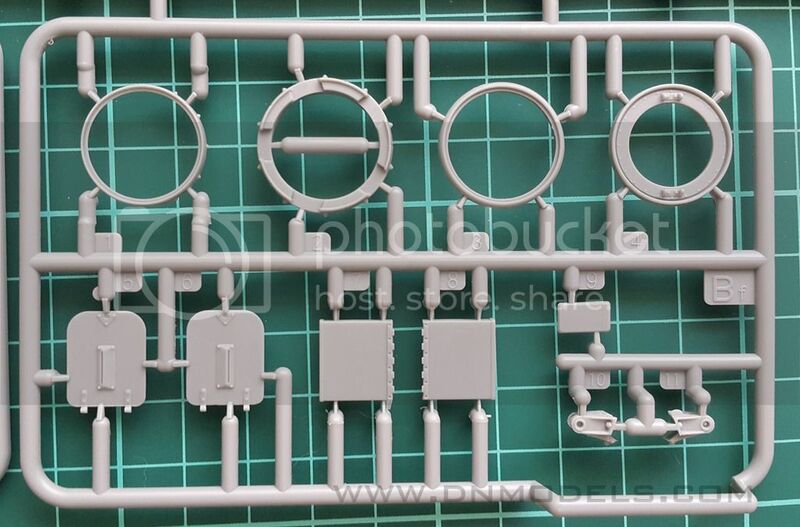 Castings, springs, hatches – all parts are done from modelers for modelers, and there are only nice things to say about the castings of everything! The turret floor has amazing texture, as well as the fenders, but the insides are the one to be praised highly. 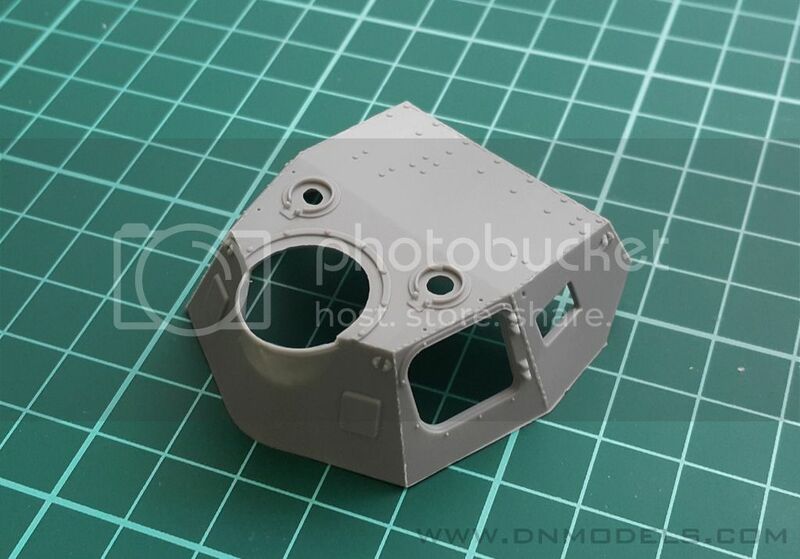 They are done with such precision, that extreme weathering becomes an easy job rather than a tedious work. 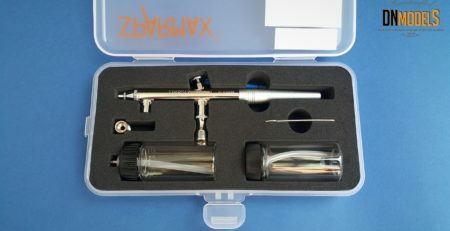 Everything comes in a nice glossy box, with simple but yet beautiful boxart and a luxury set of instructions with colors and thorough explanations. 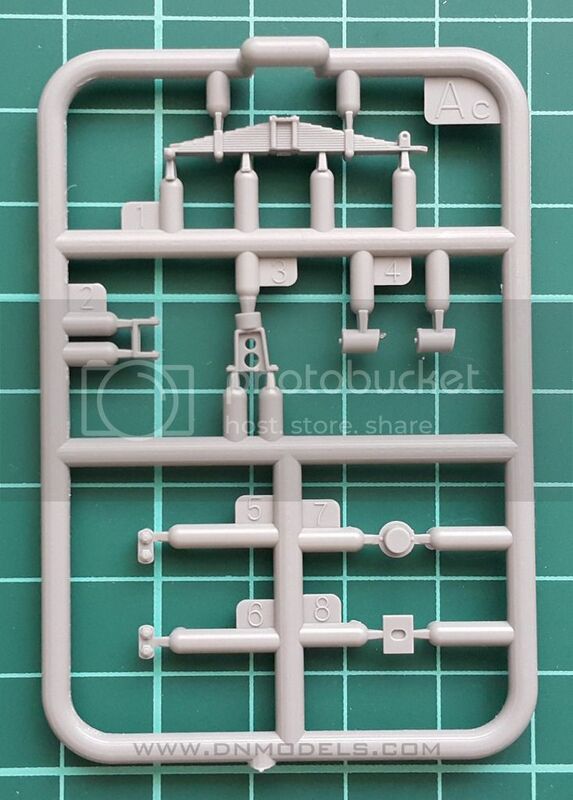 Pretty much all that you can expect from 21st century scale model kit. The clear parts are also up to date in terms of quality. The thing that exceeded my expectations was the photo-etched sheet. 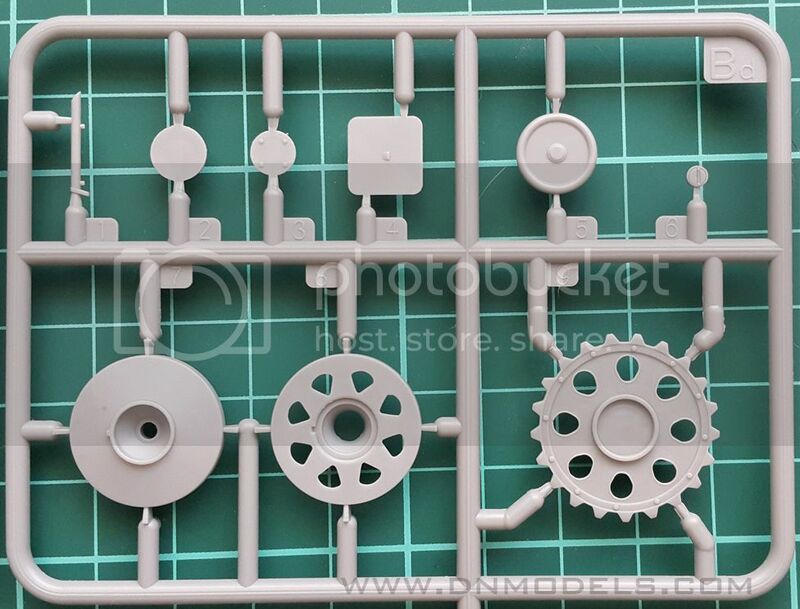 The sheet is thin and flexible, something that you see mostly in aftermarket PE sets, rather than in the box of a plastic model. It probably twice as thin as the PE that you get from some of the competitive companies, and this is worth mentioning. All of them are Panzer Gray, with not many markings, and mostly small ones in size. 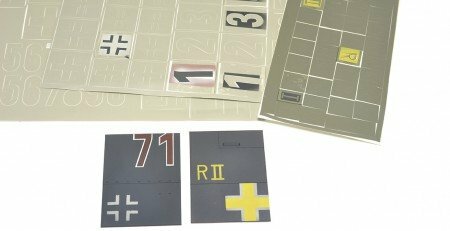 They are of course, all featured in the decal sheet. 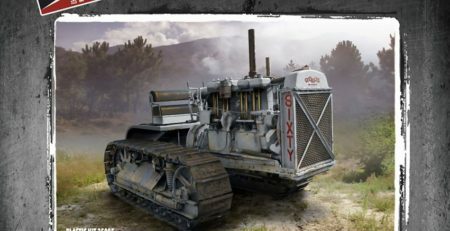 The third option feature big letters “A.F.P.”, and we all know that decals are usually problematic when it comes down to armor. 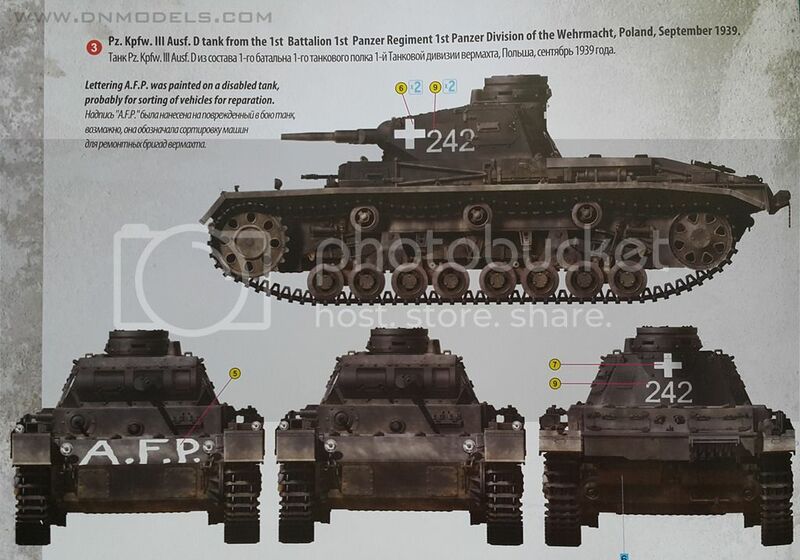 However, the decals look nice and thin, and I believe they won’t present any difficulties. 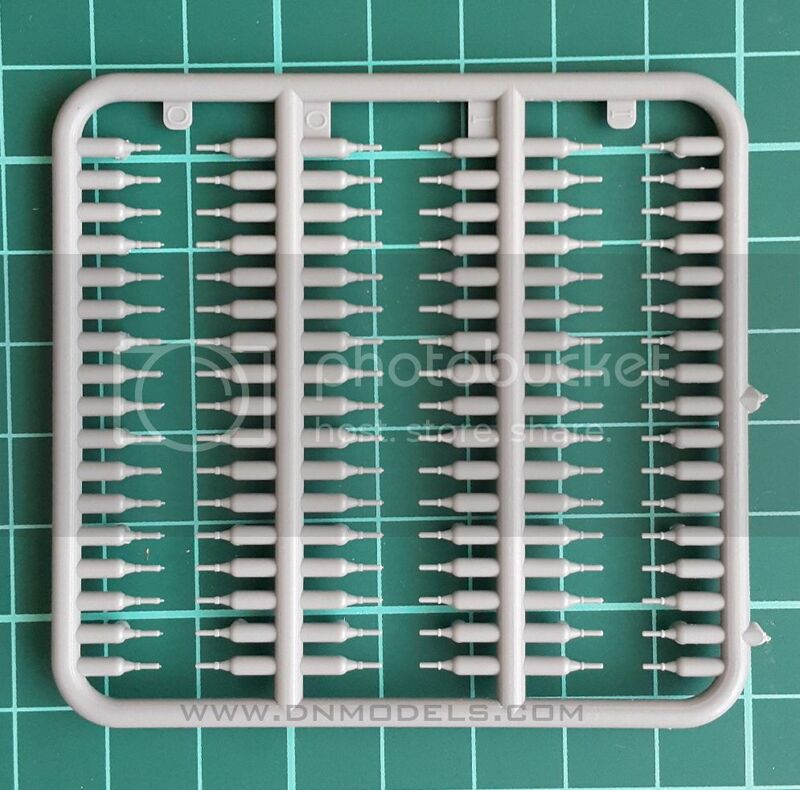 With more than 1100 parts in the set, PE, individual track links, 4 marking options and high quality of moldings, this kit goes right in the top options for WWII fans, and especially Wehrmacht admirers. 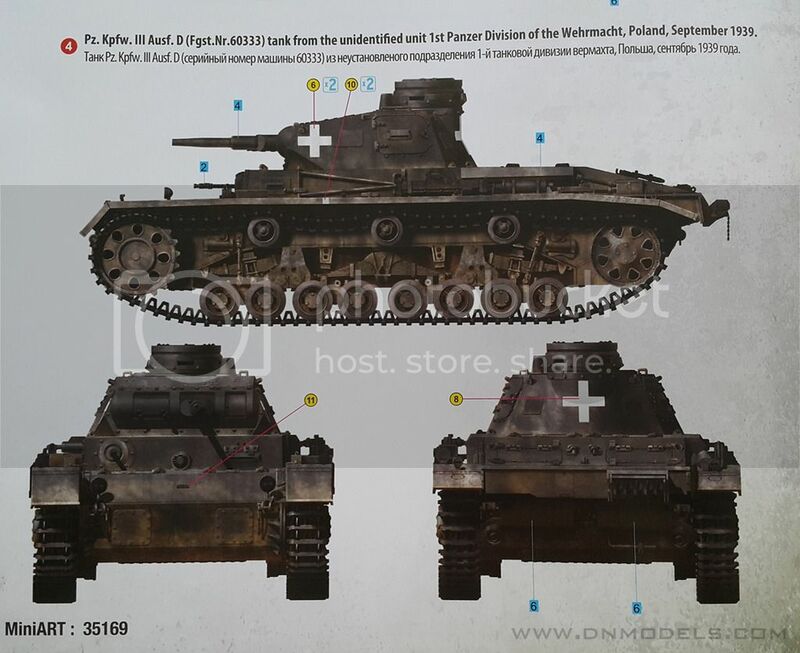 Photo-etched quality, tracks engineering, interior, makes it a more like valuable collector’s item, than just-another-Panzer-III kit. The decent price is there too! Around 40 euros per such stuffed box is a bargain! 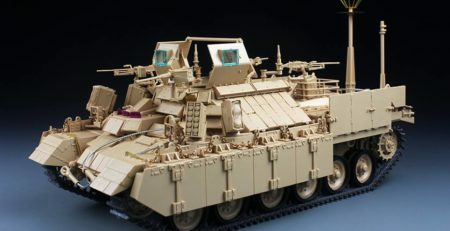 Having in mind the fact, that the real vehicle was produced in only 30 numbers, and saw relatively little action, it makes it very interesting and attractive set. 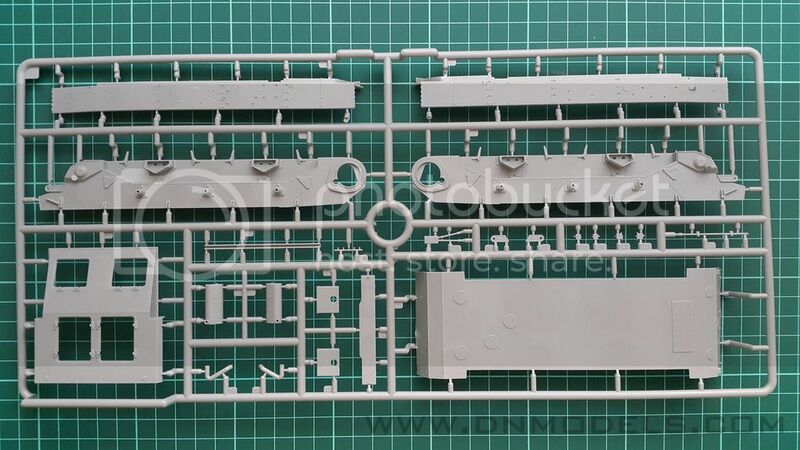 I would add that, – as mentioned above – it is made from the new plastic material, which means that all the previous troubles we had with MiniArt kits should be gone and this tank will turn out to be a real gem.